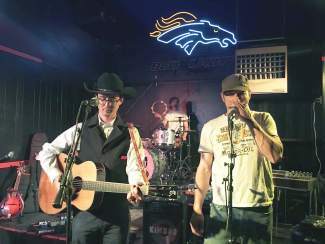 Lake County Rain performs today at Route 6 Cafe in Eagle-Vail at 9 p.m. Formed in the mining town of Leadville, Lake County Rain presents a refreshing mountain town take on local americana and alt-country. Their debut EP showcases a remarkably tight and mature band that can cover a variety of styles, from acoustic americana to upbeat folk-rock.